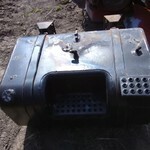 Mittens T/A of Oakley has multiple fuel tanks for sale. 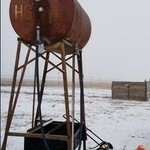 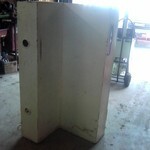 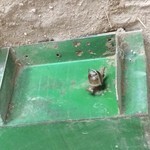 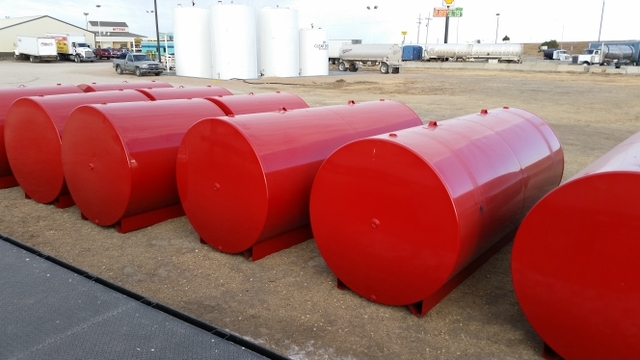 In stock are tanks varying in size from 500 to 2000 gallons. 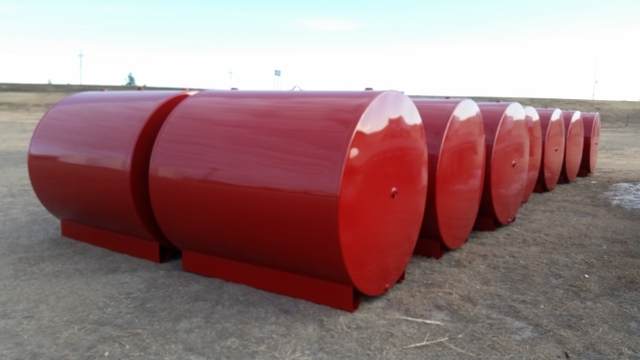 500 gallon tanks are priced at $995.00, 1000 gallon tanks are priced at $1,899.00, and 2000 gallon tanks are $3,499. 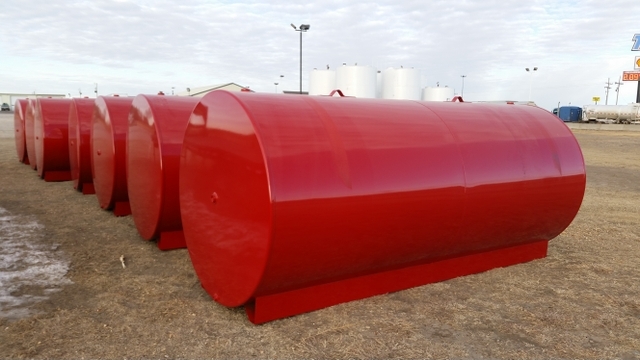 If these tanks are not suitable for your operation, call and talk with us about having tanks built to your specifications. 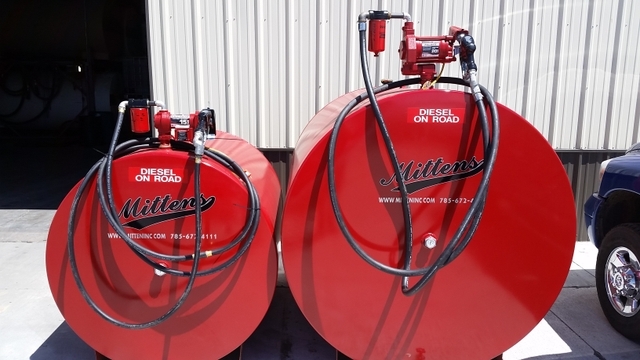 We can set up each tank to optimize your operation with pumps, meters, gauges, hoses, nozzles, electronic monitoring, and more. 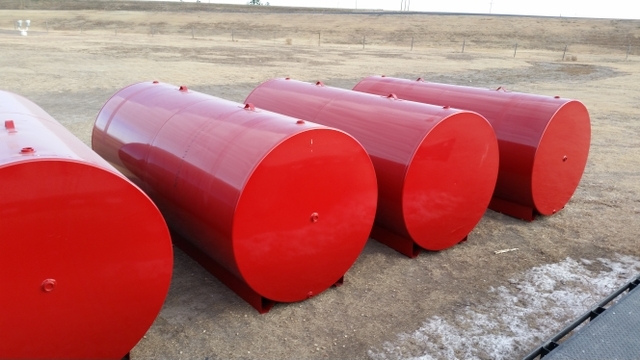 Also ask about our bulk delivery services which include, but are not limited to: Diesel and Unleaded fuels, oil, antifreeze, DEF, and more.